English singer-songwriter from London whose music has blues, country, folk and soul accents. 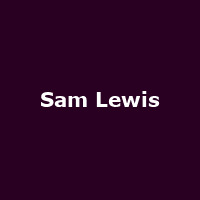 Lewis was KT Tunstall's guitar player from 2004-2009 and has also played with Tom Baxter , Duffy and Dani Sicilliano. His debut album was 2007's 'Everything You Are'.